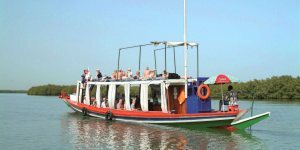 Sign up for our email newsletter and get all the latest news and offers from the Gambia specialists. 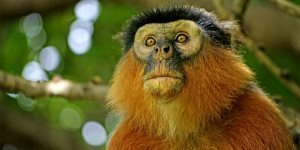 A fantastic collection of wildlife photography, showcasing the diverse and fascinating wildlife of The Gambia. 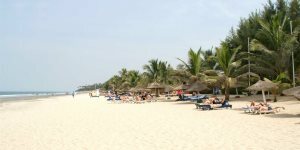 Grab a much deserved dose of luxury during your spring or summer holiday to The Gambia this year. For those embarking on a holiday to The Gambia this year, we've put together a list of the best things to do in the country. 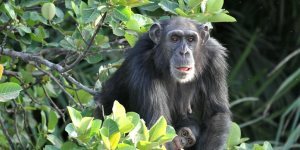 Learn about the diverse and exotic wildlife of The Gambia, much of which is discoverable during holidays to The Gambia. 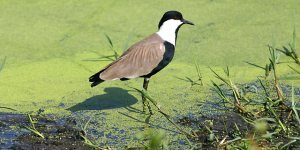 An insight into the fantastic birdwatching available to visitors in The Gambia - pack those binoculars! Discover the finest strips of sand across The Gambia with our guide to the country's finest beaches.